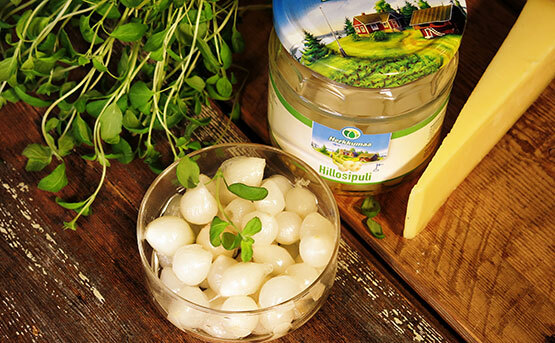 The products of Herkkumaa make everyday life taste better and easier. The product family lives and remains in motion. The agility of a small company makes it possible to stay abreast of the ever-changing consumer habits. Herkkumaa respects Finnish culinary traditions, but also smells openly the delicious winds from around the world. Sometimes a touch of the exotic spices up the familiar tastes. Herkkumaa manufactures products for large and small needs: for retail and for industrial kitchens. In addition to these Herkkumaa delivers significant quantities of high-quality, pre-processed products for the food industry.